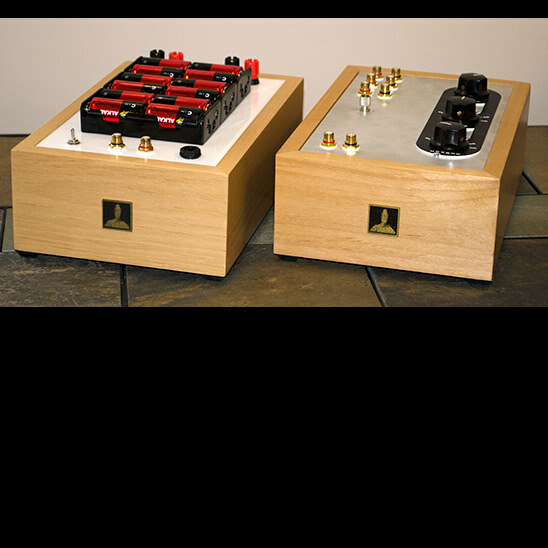 Here’s a special keep cool summer deal, our battery powered Quicksand amp kit with the optional wood base kit, and a Submissive passive preamp kit. Combine this setup with a small pair of speakers and a portable source and you have a perfect system for that remote off the grid summer cabin or hot summer dog days in your downtown studio apartment. Cool running, cool sounding, and a cool price, just $429, That’s a whopping $99 off the price of the separate components. Offer good through August 31st, 2015.